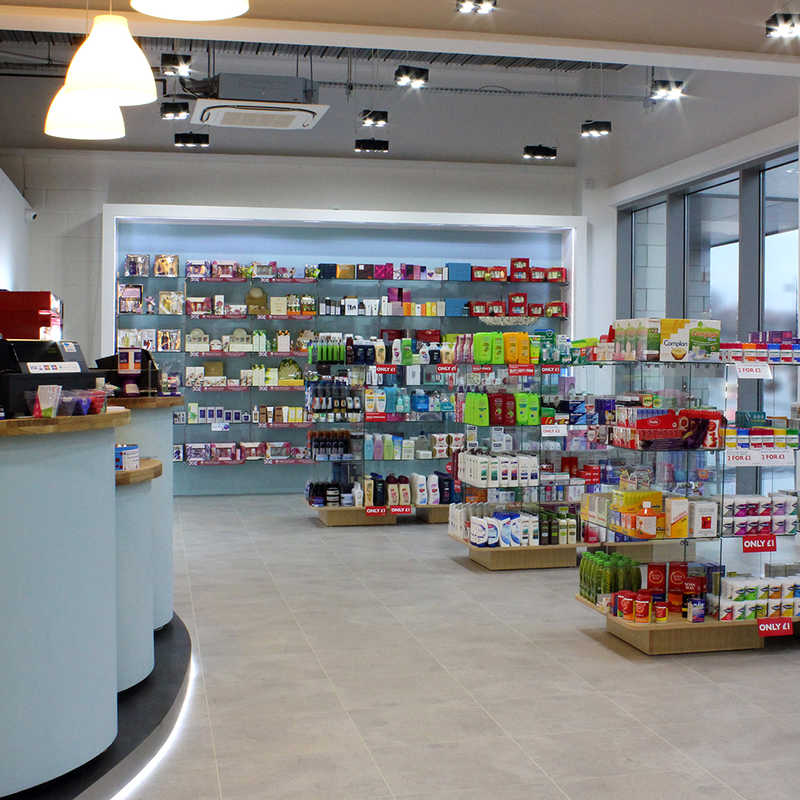 Established in September 2012 “to bring pharmaceutical services to the expanding Waterfront residential and business communities”, Aqua is a family run, local community pharmacy. Its small team is headed up by owner Michelle Claridge and boasts experienced and enthusiastic professionals, who really want to look out for people’s health. Aqua also operates as a training environment, joining up those newer professionals, to gather experience and expertise. The modern, well designed venue facilitates easy and pleasant access to a full range of NHS and private services to all residents; the design of which is fully inclusive of those who may have mobility difficulty or disabilities. Aqua’s services include; prescription dispensing (including a request and collection service from surgeries across Ipswich), NHS Healthchecks, flu vaccination, stop smoking service, emergency contraception and other sexual health services. Additionally, the Pharmacy boasts a busy, private travel vaccination & malaria prevention clinic, to cater for those holiday health needs. “As a small, professional business we rely on the loyalty of our local community to support the services delivered from the pharmacy” explained Michelle. “Like so many other parts of the health and other sectors, pharmacy is being hit very hard by the current economic climate and recent government cuts, which leaves small companies particularly vulnerable”. Michelle has worked in community pharmacy for nearly 30 years and drawn experience from every part of that. This experience includes having worked for all of the major corporates - as an independent community pharmacy locum, work within the former Primary Care Trusts (PCT) and in GP practices for the Clinical Commissioning Group (CCG). “All that I have experienced, helps to inform and inspire the services Aqua seeks to deliver to the community it serves” said Michelle.